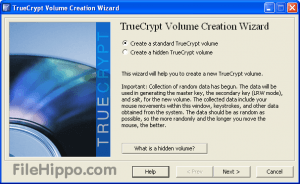 TrueCrypt is an encryption software that can secure your files and folders from any external threats. This tool can encrypt a whole drive, or a partition, or whole storage device. TrueCrypt support has been discontinued since 2014 but you can still download this software from official site. This tool is compatible with Windows systems and requires minimum hardware requirements. 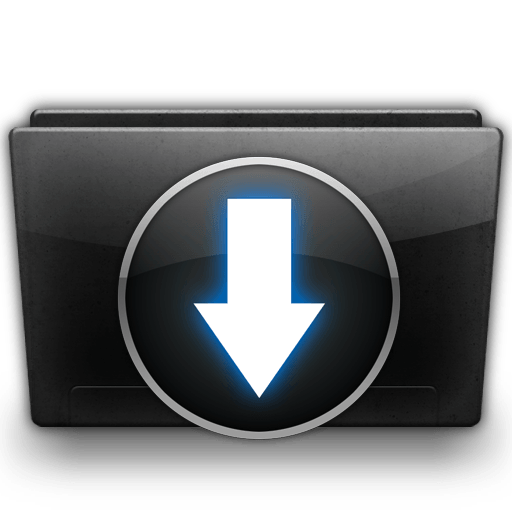 To Download TrueCrypt Encryption Tool, just click the download button given below.